Dive deep into the business of data. 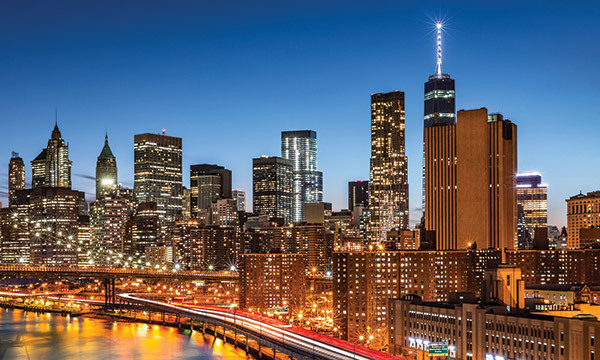 Share ideas and best practices with thousands of the leading minds in technology and business. 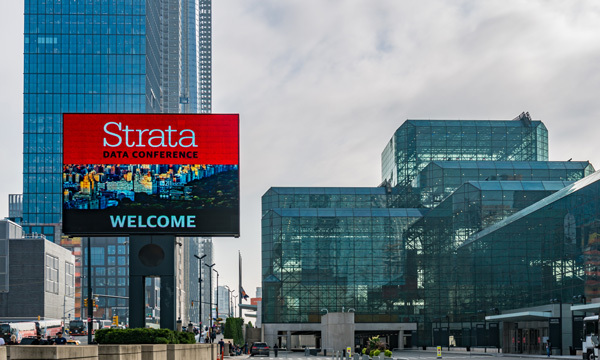 Join us at Strata Sep 23-26 at the Javits Center in New York and turn algorithms into advantage. 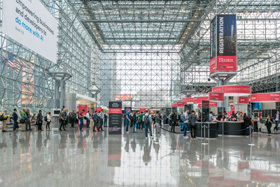 The conference will take place at the Javits Center, the busiest convention center in the US, located at the nexus of Manhattan’s resurgent, bustling West Side neighborhood.